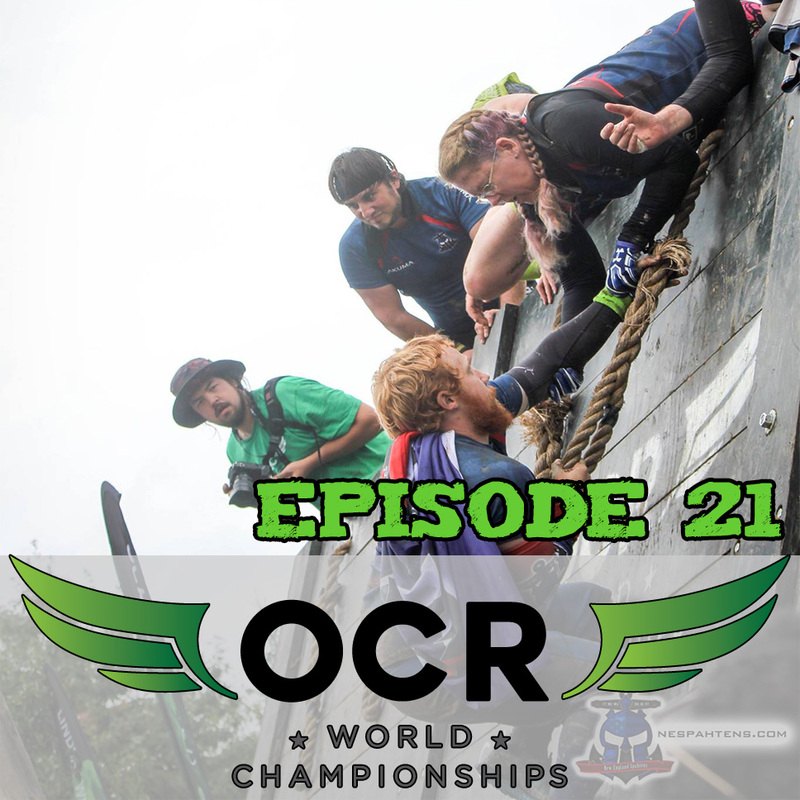 Home / Podcast / Episode 21 – OCR World Championships, wrap up. 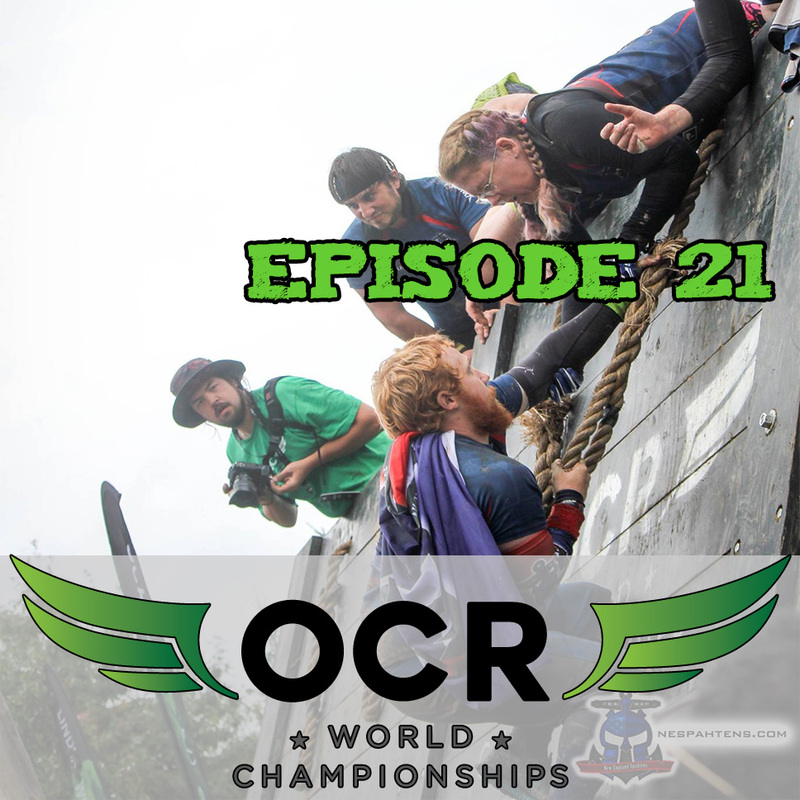 Episode 21 – OCR World Championships, wrap up. In episode 21, Paul talks to Adrian again – this time a few days after the OCR World Championships. We talk about what worked, what didn’t work – and how close Adrian came to saying “never again”. We also talk about 2017 and the big question – where will it be? 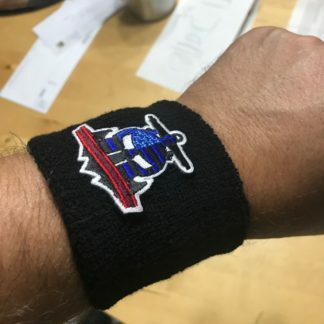 To wrap up, we talk about the International OCR Union – Adrian’s latest project with Amelia Boone and Carrie Connors. Thanks for listening – we encourage you to share this to your OCR WC friends and new family, and we hope to see you in 2017! 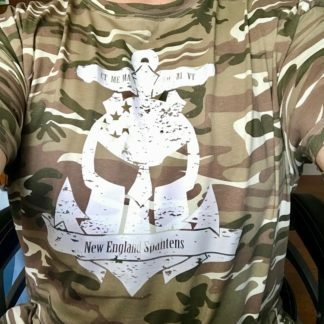 Previous post: OCRWC: Bands, medals, time hacks and DNF’s … what does it all mean for me?